In 2017 I was consulting for a friend’s hologram-as-a-service startup, VNTANA, as a product development lead for some of their holographic systems. 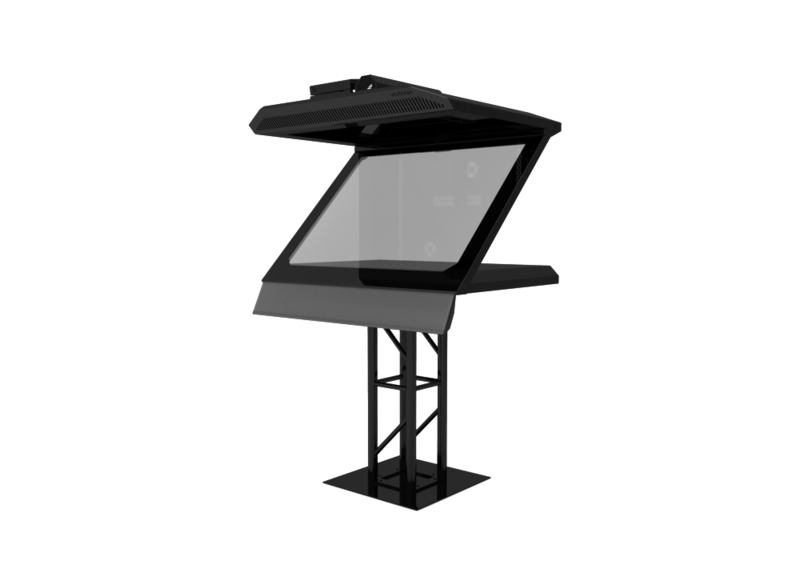 VNTANA provides hardware and software systems for interactive holograms, both at a table-sized scale and also at a stage level (think Tupac at Coachella) and I was in charge of redesigning their “Z” system, the smaller-footprint interactive system. They wanted to integrate new lighting and sensing systems into an existing set of complex electromechanical parts with a modified, more manufacturable package. This effort resulted in a new sheet-metal shell with better integrated electronics and quick-latch components for more efficient shipping and onsite assembly. 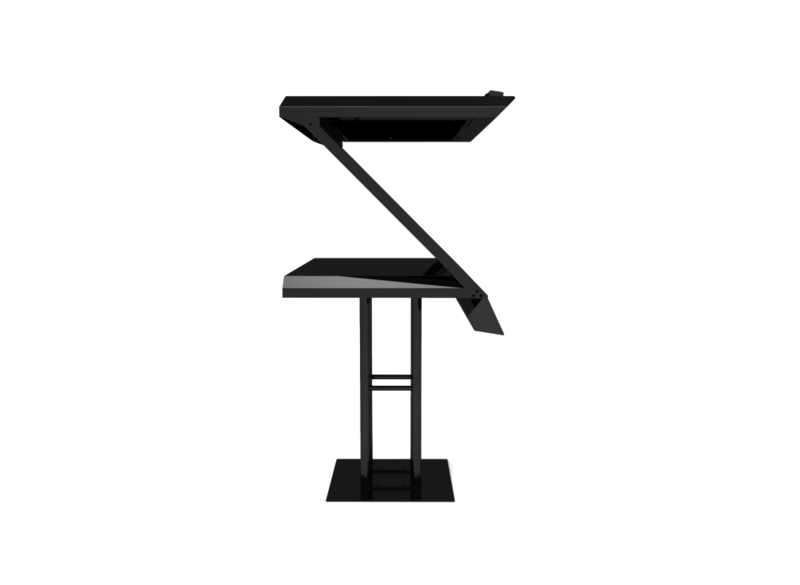 On the side I also designed a branded, injection-moldable ND filter holder for the Kinect that now ships with all new Z’s.